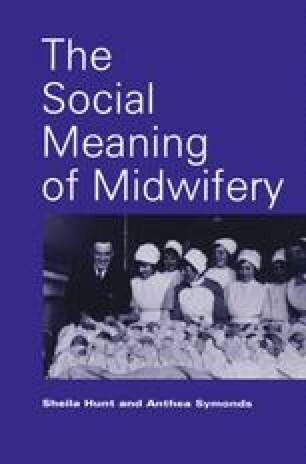 This study began with a scene-setting section which attempted to place the meaning of midwifery as a female professional project within a set of historical and social conditions. After a reading of the ethnographic study of a labour ward culture it is important to draw out some of the themes which have emerged and to examine them in more detail. What, if any, conclusions can be drawn?